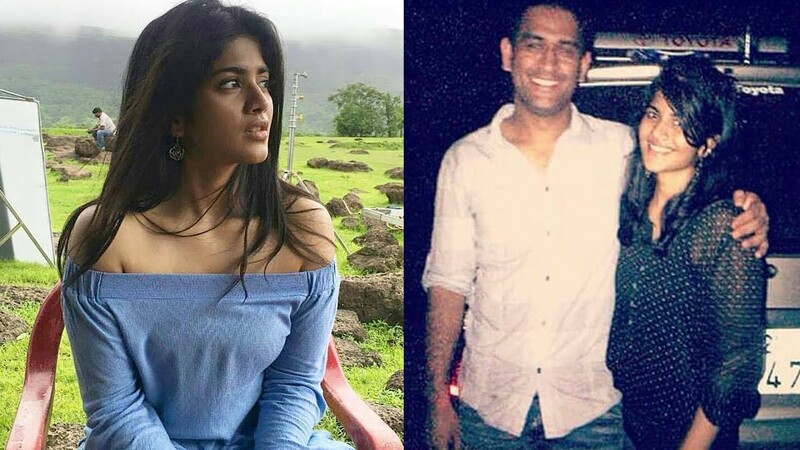 Megha Akash is an Indian film actress and model who works in Tamil and Telugu movies. 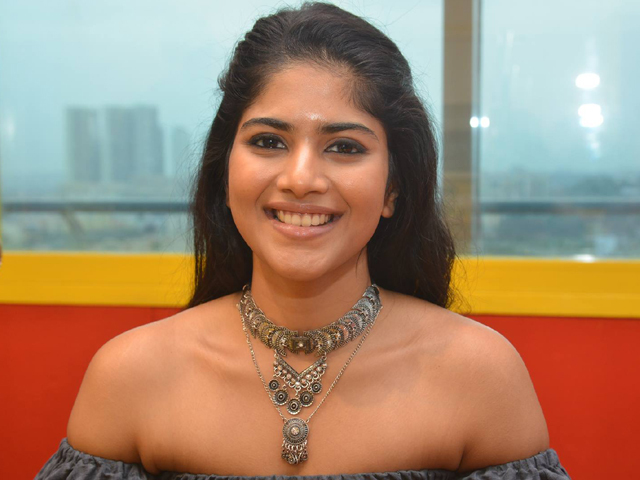 She has gained popularity as a celebrity at a young age in the South Indian film industry. 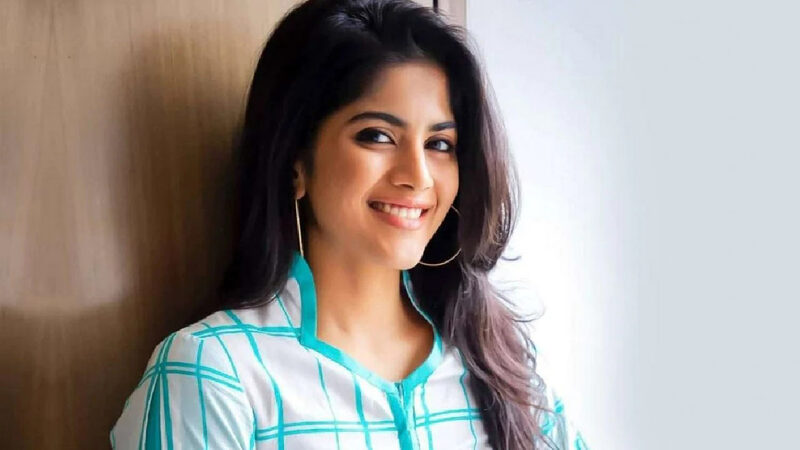 With this content, you will know more about Megha Akash biography, age, body measurement, birthday, affairs, quotes, and movies. Megha’s Enai Noki Paayum Thota is given a UA certificate.